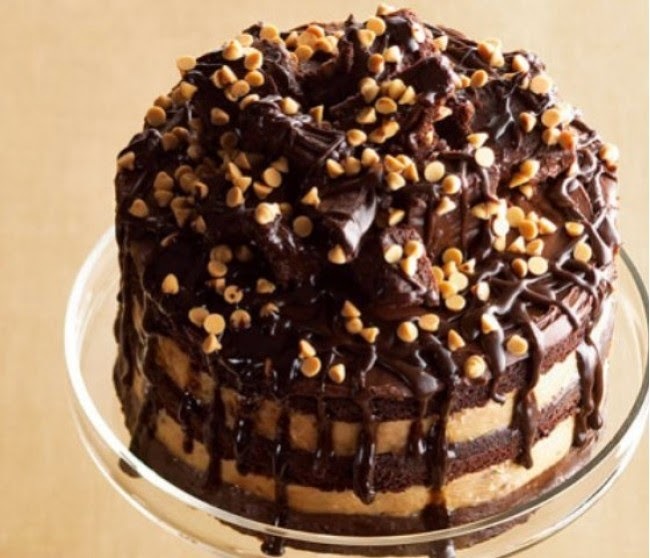 Chocolate cake is really very delicious and yummy. It is served as a Dessert and garnish with a walnut.You can also garnish it with cherries.It is very easy to make. By this recipe you can make it very quickly.Enjoy your happiness with this cake. Sieve flour, cocoa, baking powder and mitha soda together. Beat sugar and eggs very well together (with an electric egg beater). Add essence. Add oil gradually beating mixture lightly. Fold in flour a little at time, with a wooden spoon, till all the flour is used. Transfer to a greased bowl of 6″ diameter. Microwave for 5 minutes. Let it stand for 5 minutes in the microwave. Let it cool for 5-10 minutes. Remove to a serving platter. Pour chocolate sauce on it and decorate with walnut halves. When you add maida, remember to mix in a very lightly. Over mixing will make the batter sink and cake will not be light & porous.